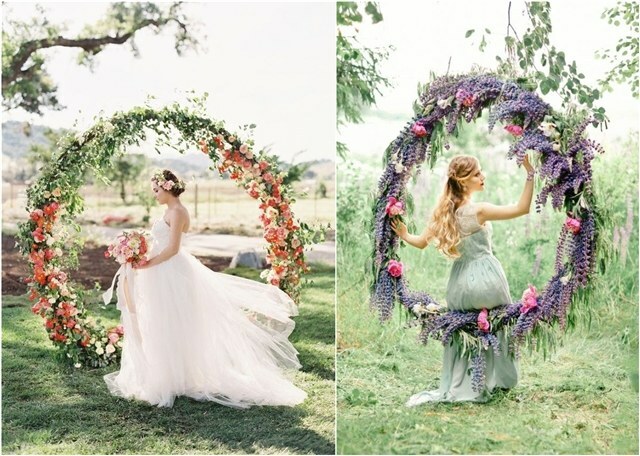 [tps_header]Wreaths aren’t just for the church doors or the holidays. 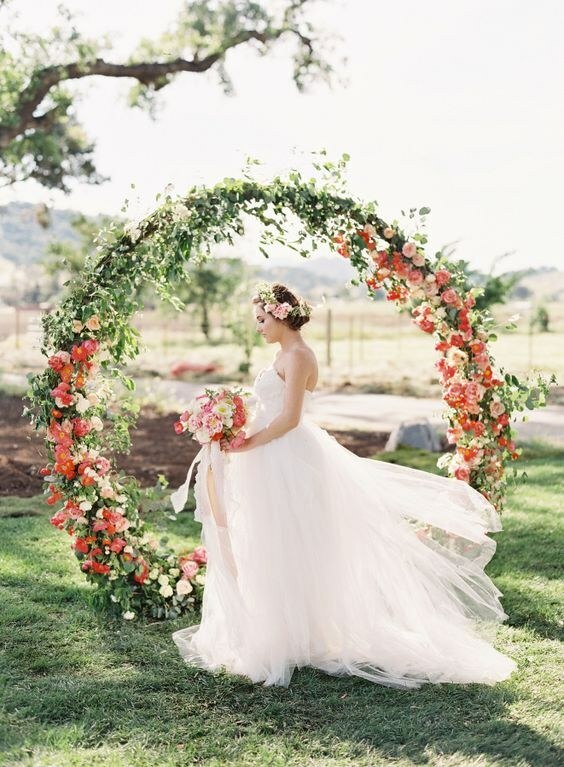 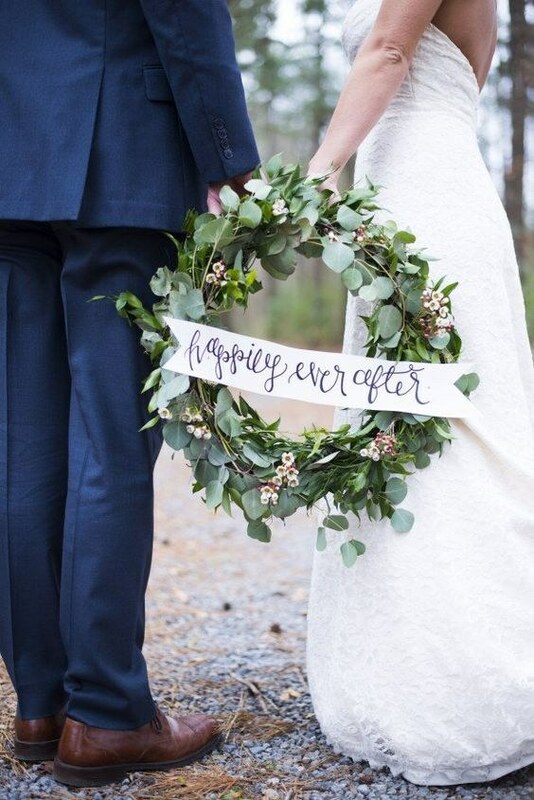 Wreaths make beautiful additions to reception decor and bridal party style — and they come in all shapes and sizes. 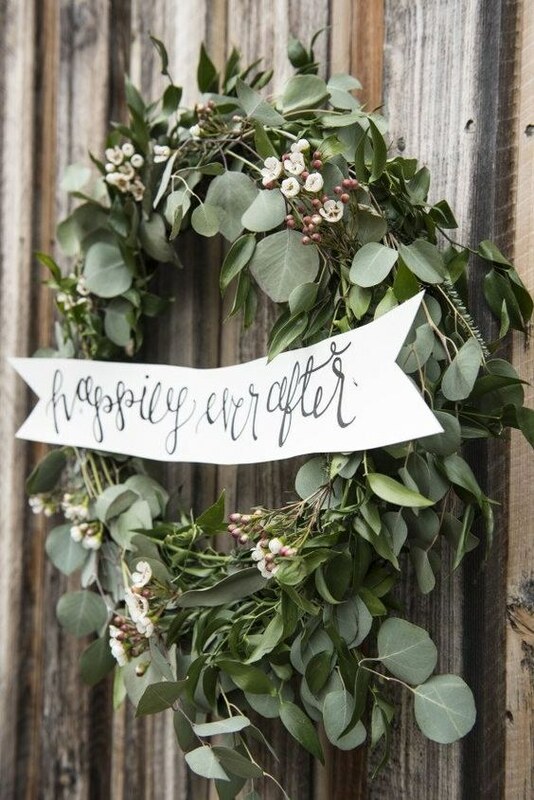 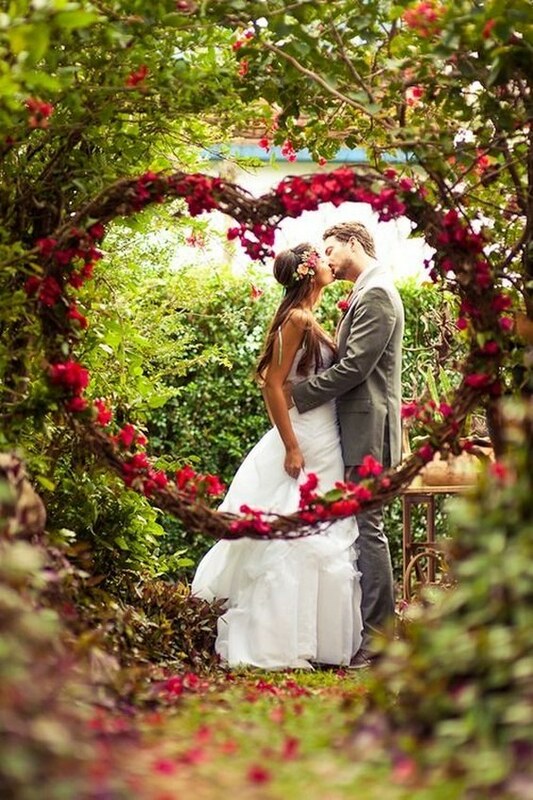 From greenery to soft flowers to fragrant herbs, wreaths are ideal for decorating venue doors and walls. 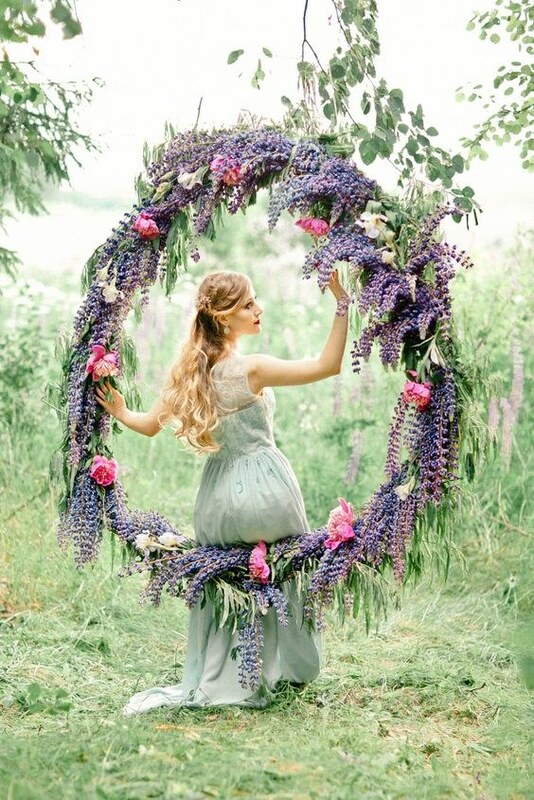 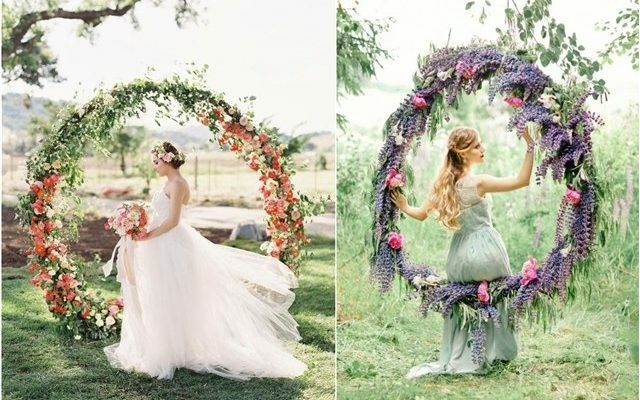 Scroll on down for the most swoon-worthy wedding wreath inspiration that’s making us super excited for wedding season!